Diamonds were transformed through billions of years under the greatest of pressure; from pure carbon, it evolved to perfection in the form of the brightest and hardest stone on earth. 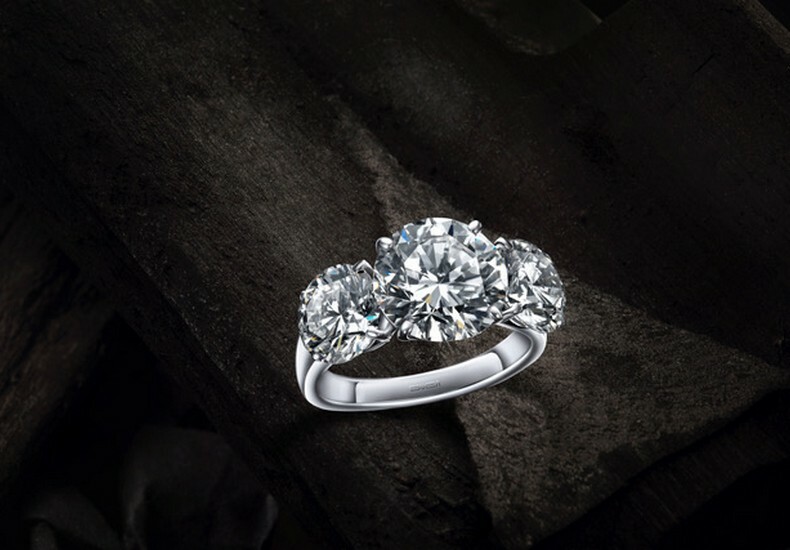 And it is diamonds that are the cornerstone of the Trinity collection. Is a three stone ring. 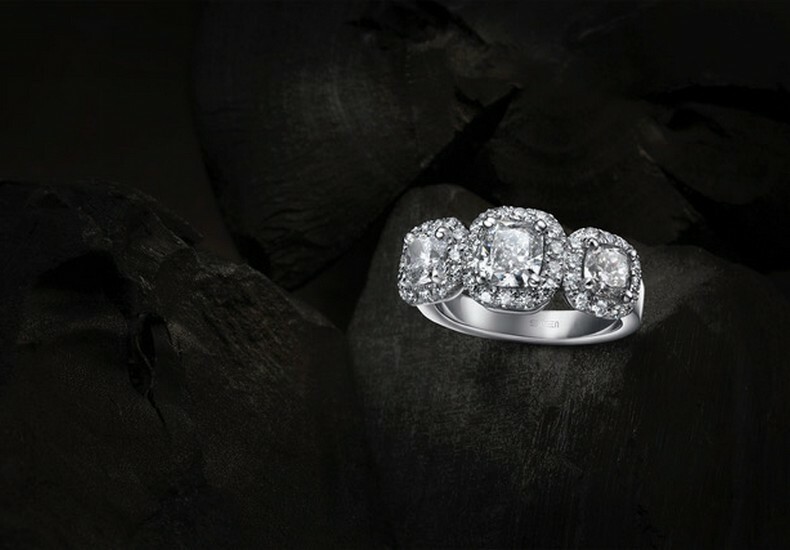 The three diamonds that make up the ring represent the past, the present and the future. The centre diamond is a representation of the present and is the biggest. It is flanked by two smaller stones representing the past and the future. The Trinity ring speaks to our hearts, it reminds us to celebrate every moment in life, yet to cherish what was and to look forward to what will be. This is certainly an appropriate mindset to take when couples start their journey towards matrimony, and such an engagement ring is certainly a symbolic commitment to taking this path together. A mind to stimulate, a body to nourish, a soul to enrich. Dance like nobody's watching, sing like nobody's listening, live like it is heaven on earth. Faith makes all things possible, hope makes all things work, love makes all things beautiful. Cost and the budget you have allocated. How can the ring be customised to meet your budget. The cut of the diamond and the options available. The reputation, track record and creativity of the jeweller. 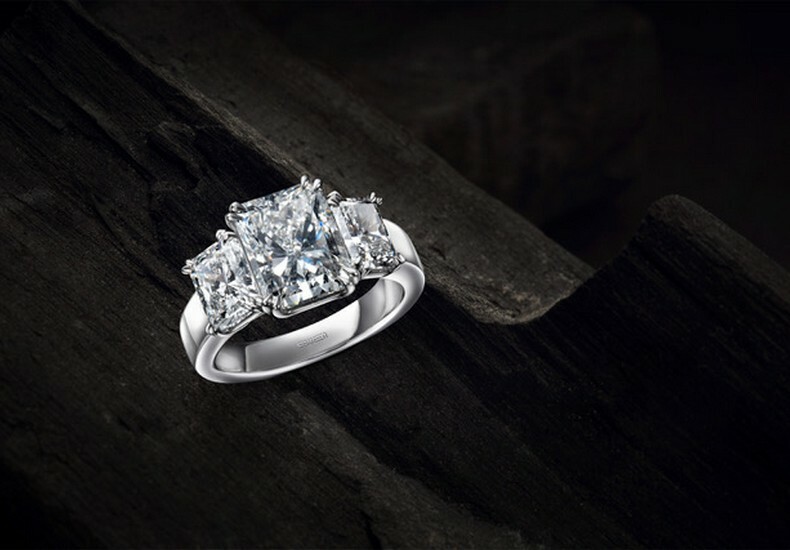 Tip : Visit Suen Jewellers to have a look at their Trinity collection. Contact details here.